I decided to apply for Development Perspectives’ SDG Advocate Programme last year. Before starting the Advocate Programme, I had very little knowledge about the Sustainable Development Goals (SDGs). I knew they were based on the Millennium Development Goals (MDGs), which we had done a lot of work around in Guides. For those who still don’t know, the Sustainable Development Goals are a selection of goals/aims that the UN has set out with the hopes of them being achieved by 2030. The goals focus on key areas to make our lives and our earth more sustainable. Luckily, I was selected to become Louth’s SDG Advocate. 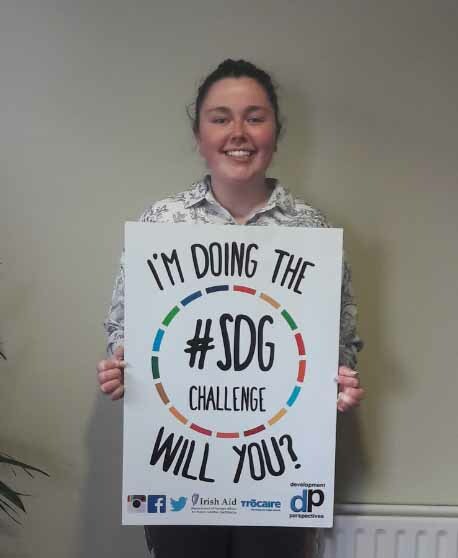 I took part in the SDG Advocate programme because I wanted to gain more confidence and further my knowledge of the Global Goals. From the moment I walked into our first training session, I was filled with hope and confidence. Sitting around me were 26 change-makers and advocates (one from each county), who wanted to learn more and make a change in their communities. We were all from different backgrounds and, as time progressed, it was obvious we had different interests and wanted to focus on different goals. We had numerous residential and day-long training sessions in various locations around Ireland over the course of the year. As Development Perspectives is a development education NGO, we learned lots of activities, games and strategies which could be applied to the Irish Girl Guides. As part of the programme, we had to undergo an action project. 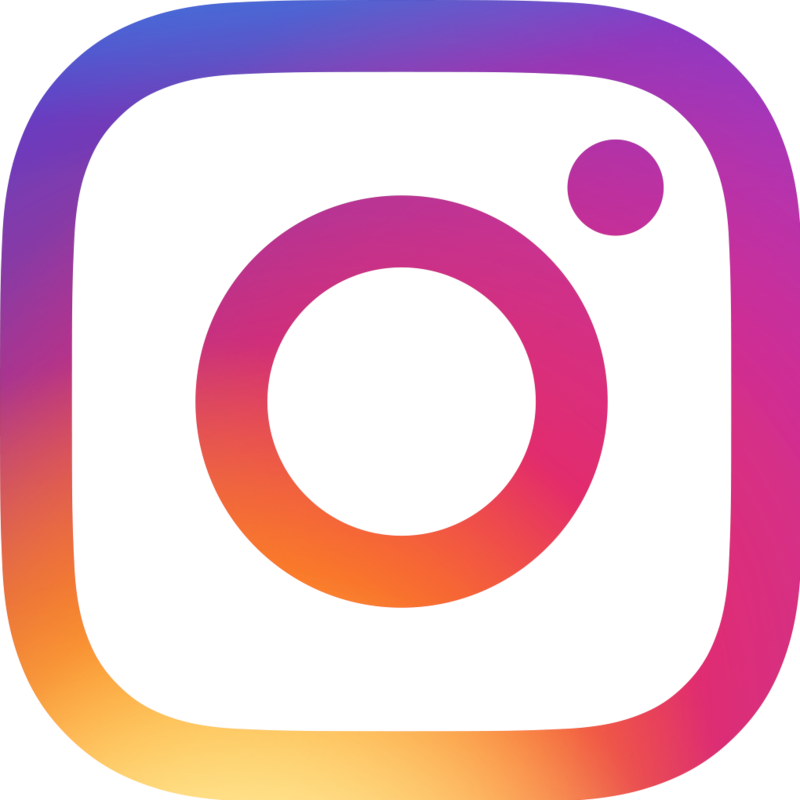 As I’ve been a member of IGG all my life, I wanted to incorporate the organisation into my project. When we were told at Camp IGGNITE2017 training that we would be focusing on the SDGs, I knew I had found the right place to begin my activity. The goals I decided to focus on were 4-Quality Education, 5-Gender Equality and 10-Reducing Inequalities. I believe education is a key foundation to build up one’s life and is a powerful tool of communication and interaction. There are still numerous inequalities faced all around the world today and I believe that they need to be highlighted and an attempt made to reduce them. While the government of Ireland certainly has made progress in regards gender equality, I feel the way it was approached was not salient and further work needs to be done, especially among young people. As I love volunteering with young people and I felt that they were somewhat forgotten in addressing the SDGs, I decided to run Gender Equality workshops, which is a key issue being talked about in the media every day. I ran four workshops per day, across five days, and spoke to over 600 girls and young women. We played icebreaker games to find out what the girls knew about the SDGs. It was apparent that little information had been given to them and I wanted to ensure they knew more about the SDGs. We played a game which discussed gender roles in the workplace, where the girls moved to different sides of the room depending on what gender they associated with certain jobs. The younger girls had a more open view of gender roles, whereas the teenagers seemed to associate jobs like politicians, sportspeople and builders with men and hairdressers, nurses and waiting staff with women. We decided to play a game called ‘Walk in my Shoes’ where the girls were given a persona. These ranged from illiterate, unemployed women to high-profile bankers. A series of statements were read out and the girls had to step forward if the statement applied to them. What they discovered was there is huge amounts of inequality in the world. We watched a video highlighting how women are portrayed in the media. Younger girls participating tended to be fearless and confident, whereas the sessions I ran with older teenagers left them feeling unsure and afraid of what other people would think. It was interesting to hear about the girls’ experiences from different countries and the similarities and differences with Ireland. We then recorded radio vox pops, which were put up online after the camp. The girls had the opportunity to record themselves in small groups, creating interviews, songs, poems, stories and news reports that highlighted issues that mattered to them. I left feeling inspired and amazed at the creativity of the girls. This inspiration and newfound confidence led me to branch out into the national community. I participated in SDG marches with the charities Dóchas and Comhlámh and have networked with people who share the same passion. 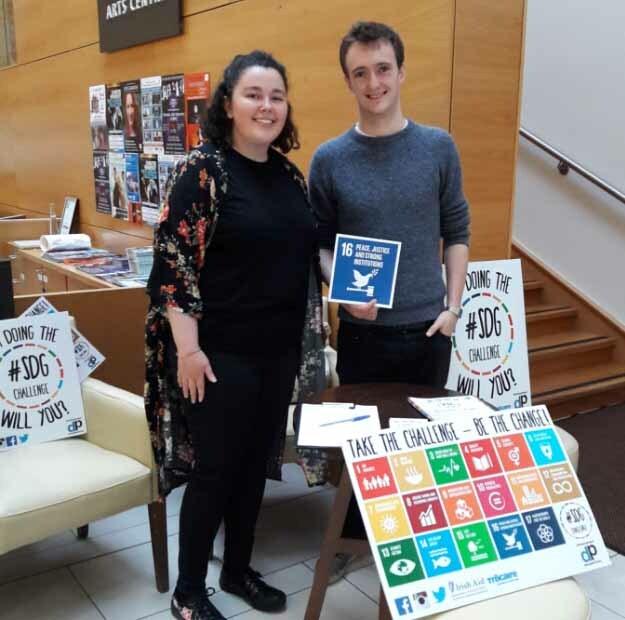 My time as the SDG Advocate for Louth has been incredibly beneficial and one which has led to self-development and improvement of skills which I can use both in my personal and professional life. The confidence and support I received throughout the programme has led me to become more aware of the world around me and has deepened my passion for making an impactful change. The culmination of my year-long adventure will be on 23 February at a national showcase in the Rotunda in Dublin. Here, we get a chance to showcase the work we have done and hear from guest speakers such as Fr Peter McVerry. If anyone is thinking about becoming an advocate, or wants to learn more about the SDGs, Development Perspectives have just launched their search for the next SDG Advocates. It was an extremely worthwhile experience and I cannot recommend it enough!